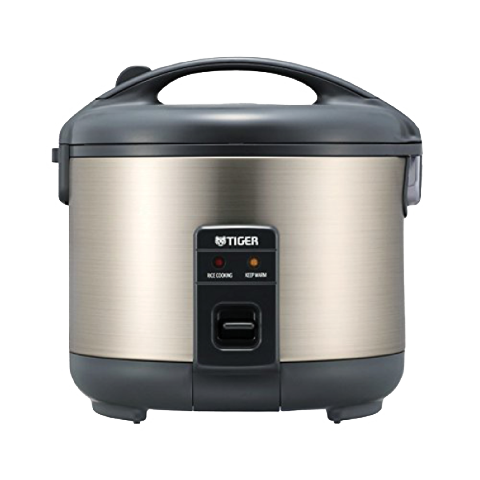 TIGER’s JNP-S series has been a standard in households for years and continues to be today. 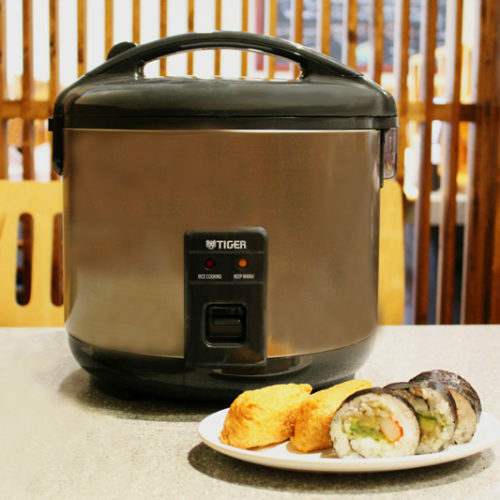 The simplicity and quality of this “Made in Japan” rice cooker has kept it a top seller. 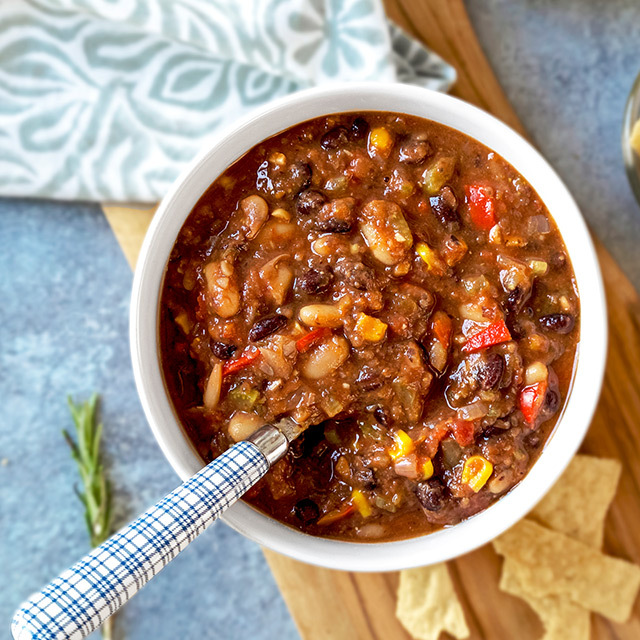 White rice is cooked perfectly in a short amount of time and will keep warm for up to 12 hours.